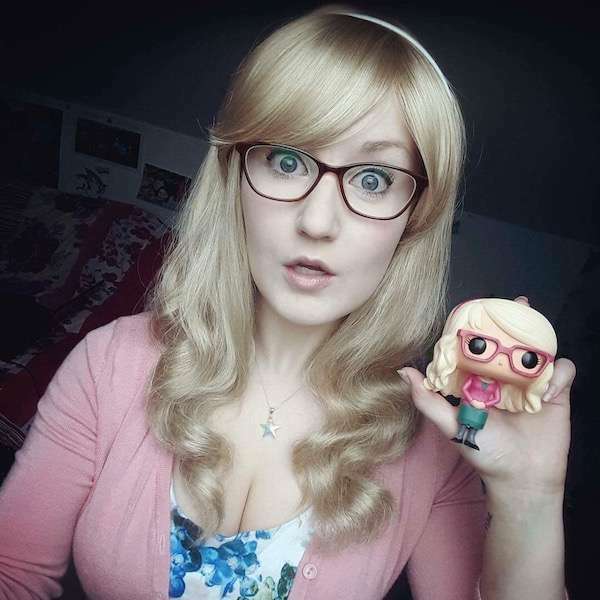 Courtney Jo (Elmospike) has taken Instagram by storm with her Bernadette (The Big Bang Theory) cosplay, but she is also what we know as a Cosplay Chameleon! No matter the character, Courtney Jo brings it to life in an uncanny way. 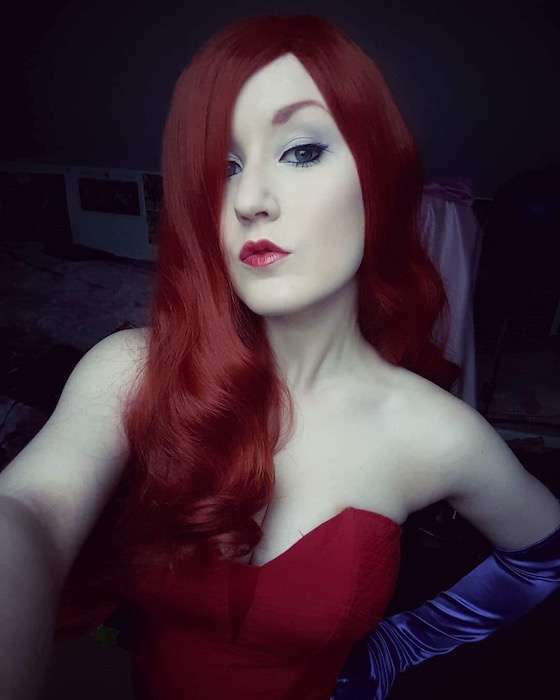 Courtney​ joined us for Portsmouth Comic Con in 2019 and we’re delighted to have her join us again!